Overtime SJC has built some maps which we think will be useful to the public, e.g., JC Open Sewer Atlas, Green Certified Buildings & Solar, Food Systems, JC Community Gardens, Parks, etc. If you have any suggestions for additional information you would like to see on those maps or have an idea for a new map please let us know. We've also included maps here that are open source maps which SJC administers, e.g, the Jersey City OpenTreeMap, the JC Green Map, etc. These open source maps are meant to grow through public participation - all you need to do is register and you are on your way to putting information directly onto these maps ! Lastly, we will periodically include general maps which we think will be of interest to the public, e.g., the Tax Map shown below, and also check out the handful of maps in the City’s data portal which can be useful, e.g., Garbage Collection & Recycling Collection. 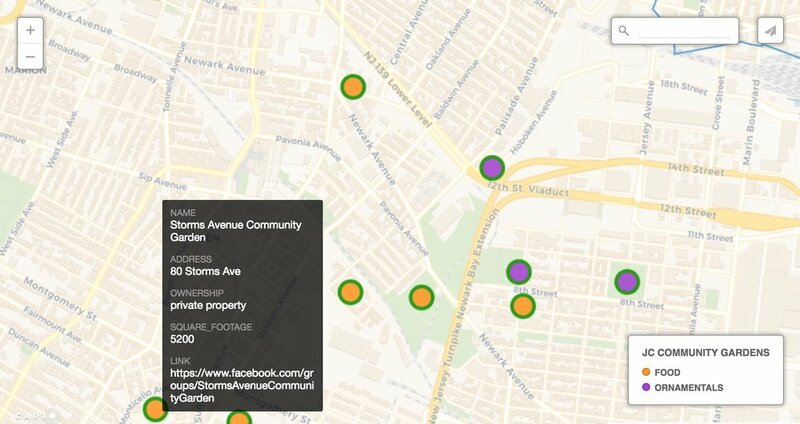 Take a look at some of the maps we've built to showcase community gardens, parks, and eco-schools in Jersey City! 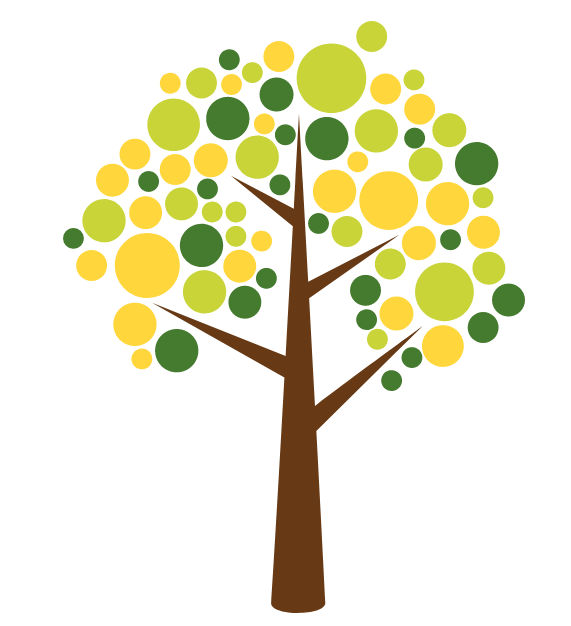 Check out the OpenTreeMap for Jersey City, and add trees in your neighborhood to the map! Check out and contribute to a comprehensive Jersey City Green Map - you can add any sustainability feature using the icons to place sites on the map!